Titi monkeys are a textbook example of a “monogamous” primate. They live in apparently perfect families: mother, father, and several offspring. But are these families really that perfect, or do mates cheat on each other? That’s the main question of Leakey Foundation grantee Sofya Dolotovskaya's research project. 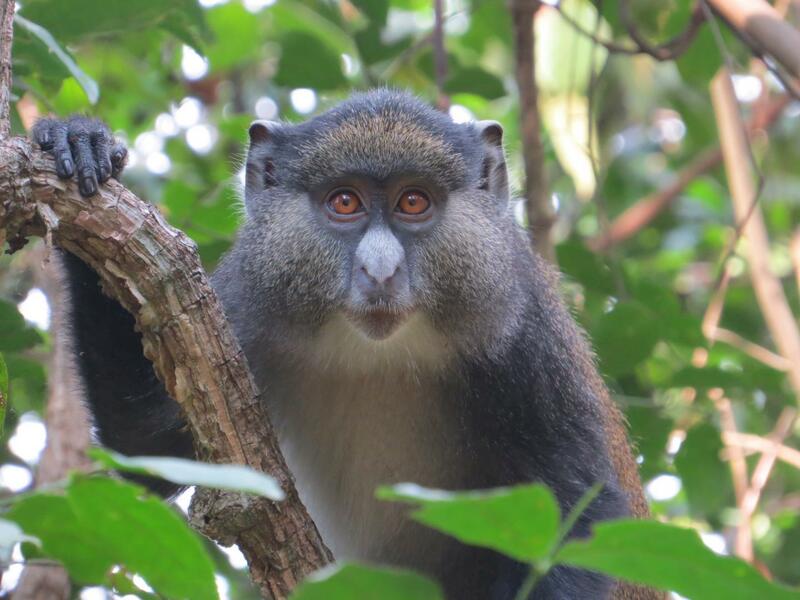 Leakey Foundation grantee Kate Detwiler from Florida Atlantic University is the first to document that two genetically distinct species of guenon monkeys inhabiting Gombe National Park in Tanzania, Africa, have been successfully mating and producing hybrid offspring for hundreds maybe even thousands of years. 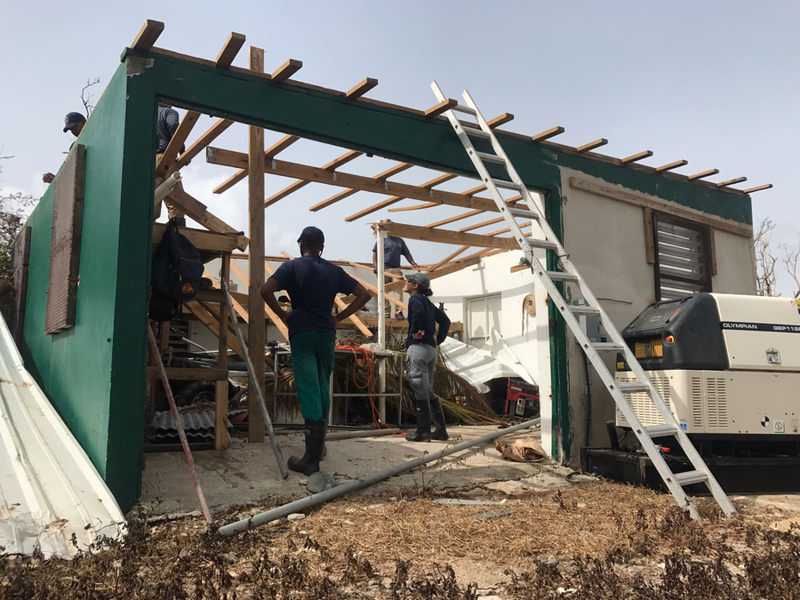 Leakey Foundation grantee Erica Dunayer has provided us with a post-hurricane Maria update from Cayo Santiago, Puerto Rico. 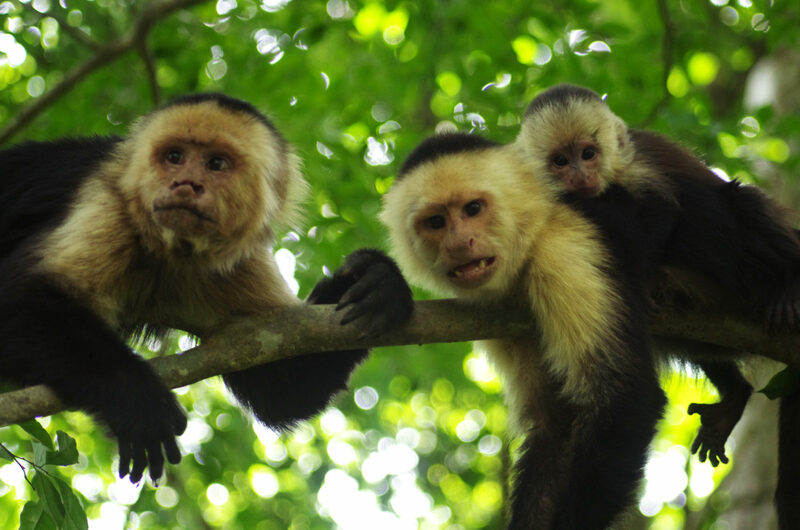 The first installment of our Primate Tales series is the story of Moth, a male capuchin monkey that lives in Costa Rica. Moth was born into Rambo’s group in 1992. 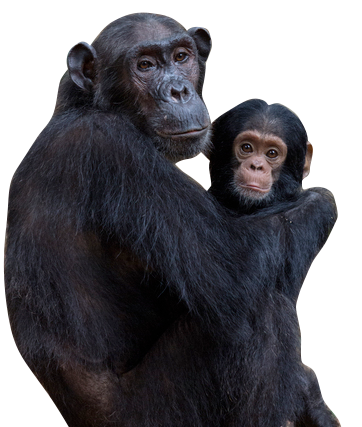 The circumstances of his birth were somewhat unusual, as he is one of very few individuals born into this population who was not sired by the alpha male. 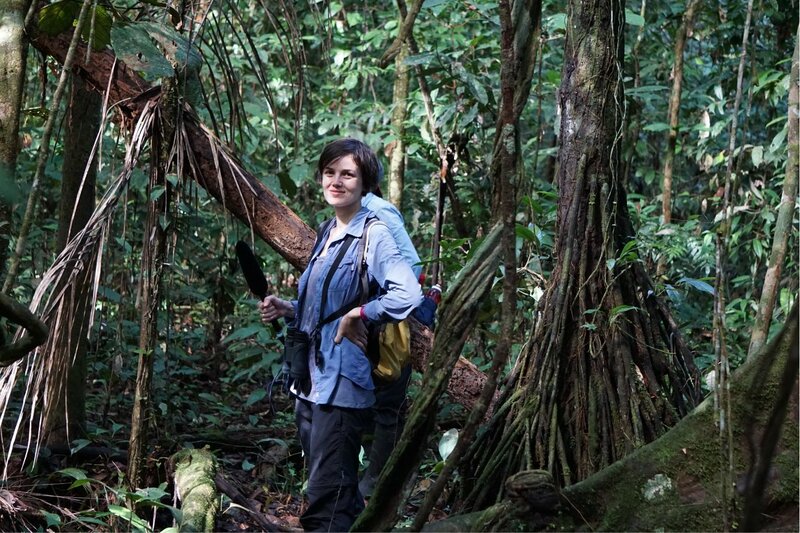 Rachel Perlman is a PhD candidate from Stony Brook University. 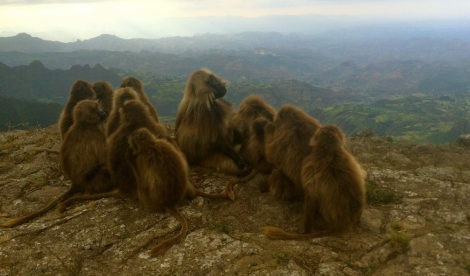 She was awarded a Leakey Foundation research grant during our spring 2016 cycle for her project entitled "The energetics of male reproductive strategies in geladas (Theropithecus gelada)."